As you already know, Matrix Ministries takes trips to places like Haiti and Central America to lead mission trips that help folks from the United States engage with orphanages and churches that could use a little help. Sometimes we take trips to places like these for other reasons. One of these “other” trips happened last month. Ray, Dave Egan (a Matrix board member) and Jim Crawford (who does Matrix communications) traveled to Central America in June to have business meetings and fellowship with some of our existing partners, to visit and review past Matrix efforts, and to explore some opportunities to build new partnerships and continue serving God in the future. 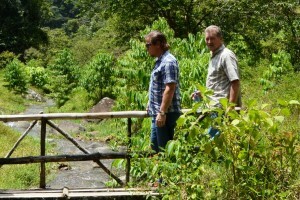 We stayed with Steve and Angela Lucas of The Brook Ministries in Atenas Costa Rica. Steve did most of the driving for us and helped us learn about a number of new opportunities to serve. We visited some old friends including Pastor Oscar his son Eric one of the Bible churches in Grecia, Pastor Oldemar at the Bible church in Atenas, Tim and Dena Stromstad at the Hogar de Vida Children’s Home, Pastor Eli and Pastor David Elias (father and son), and Pastor Elias and his wife Pastora Adita at the Bible Church in Siquirres, Costa Rica. We were in country two Sundays and Matrix members spoke at the two separate church services. One in Grecia and another in Frailes. 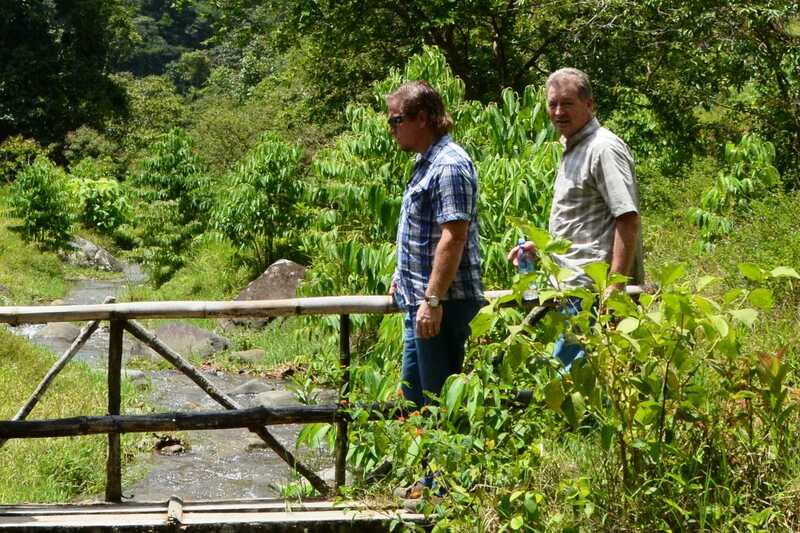 Visions of the work in Costa Rica that were created using pictures and print were converted to living, emotional and vivid “been there seen that” memories as David and Jim visited the places were past Matrix teams have helped to do God’s work in this tiny Central American country. The best part of the trip, however, was a focus on the future. 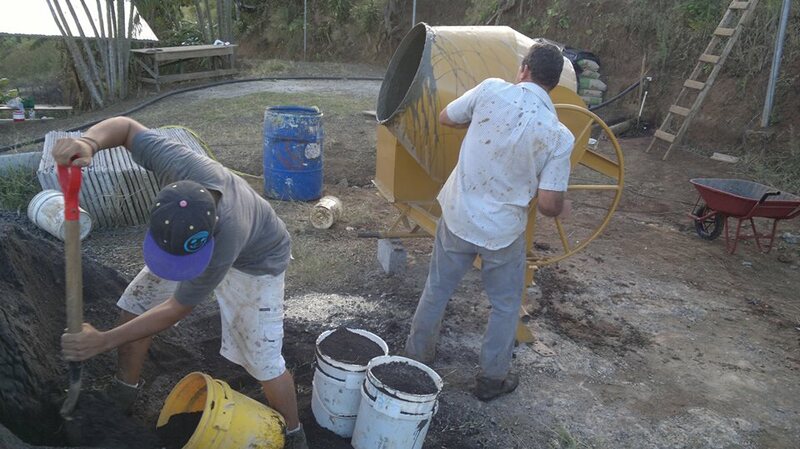 We visited multiple new locations in Costa Rica and Nicaragua where people could use some help doing Gods’ work. From a new Orphanage in Grecia, Costa Rica, to multiple Nicaragua churches. From remote villages in the jungle where an indigenous tribe called the Cabecar are just learning of Jesus’ love, to established churches in Frailes and Grecia. As a result of our visits, we will be reaching out to God for direction on where he would like to place future Matrix resources and gifts. This is an overview and summary but this isn’t all! Please keep coming back and watching for more detail about what God is doing in Central America and how he will allow us to participate.